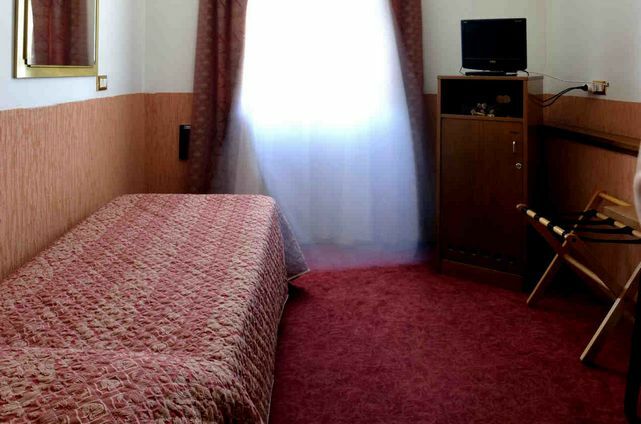 All 24 rooms of Alla Bianca Hotel are cosy, of various shape and size, and they are suitable for all needs and stays. 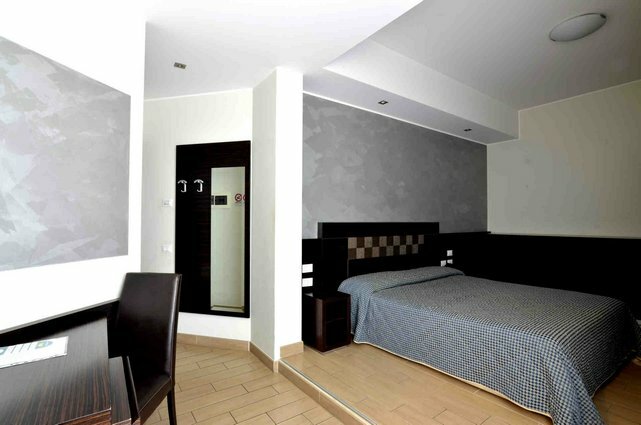 We offer single rooms, double rooms (with twin beds or a double bed), triple rooms and family rooms. Rooms for special needs guests are also available.